Matzo is a staple and hallmark of Jewish cuisine and culture. 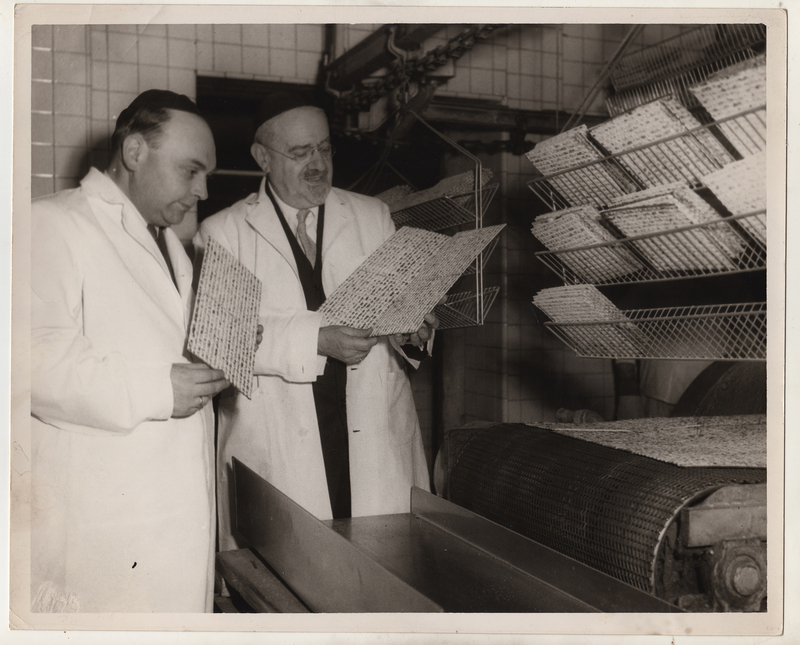 Streit's: Matzo and the American Dream, airing Monday, April 22 at 9 p.m. on WXXI-TV, spotlights the iconic Streit's factory in New York, a fifth-generation family business that resiliently stays true to tradition, churning water into flour using ovens as old as the factory itself. As it has since 1925, the Streit’s matzo factory sits in a low-slung tenement building on Manhattan’s Lower East Side. While other matzo companies have modernized, Streit’s is a piece of living history, churning out 40 percent of the nation’s unleavened bread on prewar machinery as old as the factory itself. The sense of tradition and resilience is reflected in the owners, inheritors of a five-generation Jewish family business. Filmmaker Michael Levine captures the characters within the story, in particular the loyal and surprisingly diverse factory employees, some of whom have worked at Streit’s for decades. Even in the highly gentrified Lower East Side, their colorful on-camera anecdotes represent the continuation of the immigrant dream. Historians also provide interesting insight into the neighborhood’s evolution and the socioeconomic underpinning of Streit’s staying power. While lamenting an old New York lost to modernity, Streit's: Matzo and the American Dream celebrates a venerable Jewish institution still thriving on family ties.